In professional sports momentum swings can be attributed to teams and players going on hot or cold streaks. 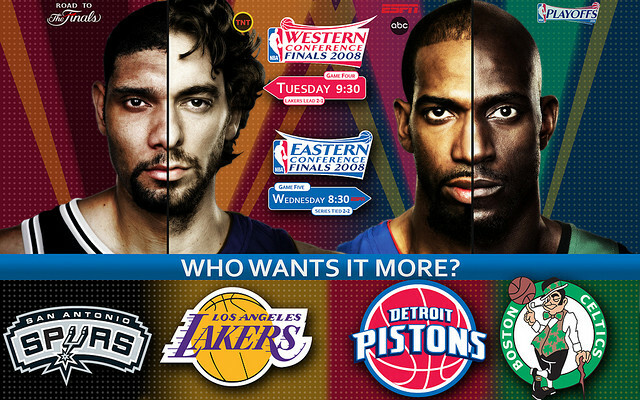 Does the 2005 Miami Heat come back if the Dallas Mavericks win the 3rd game? Do the 2009 Redwings win the Stanley Cup if they win game 3 instead of game 5? These swings have been the focus of studies on sports psychology over the years (Gayton et. al. 1993). Psychological momentum has been defined by the Oxford Dictionary of Sports Science as, “the positive or negative change in cognition, affect, physiology, and behavior caused by an event or series of events that affects either the perceptions of the competitors, or perhaps, the quality of performance and the outcome of the competition.” “Positive momentum is associated with periods of competition such as a winning streak, in which everything seems to ‘go right’ for the competitors. In contrast, negative momentum is associated with periods, such as a losing streak, when everything seems to ‘go wrong’” (Kent, 2007). It is difficult to think of your favorite sports team without thinking about some type of momentum swing. Pacers fans think Reggie Miller vs the Knicks in Game 5 of the 1994 Eastern Conference Finals, Miller scored 25 of his 39 points in the fourth quarter leading the Pacers to come from behind to a 93-86 victory. 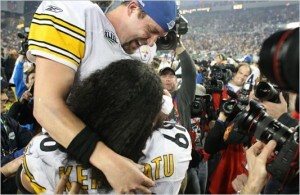 Such memorable moments in professional sports! Was this the act of “Big Mo,” that “elusive, powerful spirit of sport, who sits in fickle judgment over all competitors” (Kauss, 1980), or is too much credit being given to momentum and its impact on the outcome of sports competition. . . 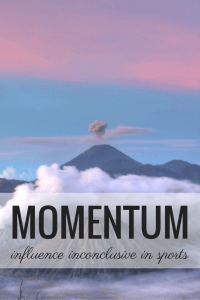 Does the phenomenon of momentum really exist? In the minds of sports enthusiasts, the media, the coaches and the players themselves, momentum exists. If it does, how do we quantify it? Results of experimental studies attempting to identify a relationship between momentum and athletic performance are inconclusive. 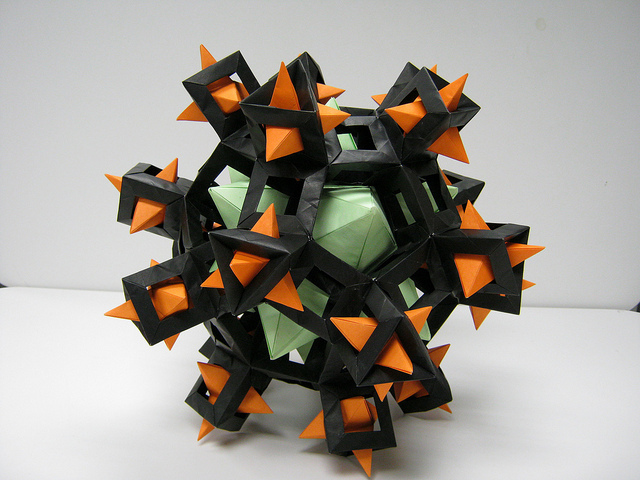 Several conceptual models of psychological momentum have been proposed. The two main patterns indicated are the multidimensional model and the projected performance model. The Multidimensional Model of Momentum in Sports (Taylor & Demick, 1994) defines momentum as a “positive or negative change in cognition, physiology, affect, and behavior caused by a precipitating event or series of events that will result in a shift in performance.” In the development of momentum, the result of a series of changes is referred to as the momentum chain consisting of 6 key elements. The Steelers went on to beat the Cardinals 27 – 23. The second major pattern is demonstrated in the Projected Performance Model (Cornelius, Silva, Conroy, & Petersen, 1997) suggests that positive and negative momentum is the by-product, rather than the cause of changes in performance. A response to a change in performance can be one of positive inhibition, where success leads to a loss of momentum; or negative facilitation, when failure produces an increase in positive momentum. So, was the success of the Pacers in Game 5 a result of the Knick’s gaining a 14 point lead near the end of the 3rd quarter? If failure begets success, the Pacers 23-6 run was an occurrence of negative facilitation; the poor performance defensively motivated an increased offensive effort. If the increased and sustained offensive effort was most noticeable in Reggie’s fourth quarter heroics, then what is the role of the team in all of this? There is a need for further exploration of psychological momentum and the effect it has on an individual versus a team. It could be that the presence of momentum in one player must catalyze the momentum of all players in order to have a change in performance. The speculative nature of such propositions clearly illustrates that psychological momentum is a difficult concept to measure and more research is needed to better demonstrate its existence and provide an understanding of the dynamics involved. It is difficult to think of your favorite sports team without thinking about some type of momentum swing – If you’re a Cubs fan you probably just thought of Steve Bartman, Pacers fans think Reggie Miller’s vs the Knicks, and Steelers fans how about Harrison’s 100yd return in last year’s Super Bowl. These three events dramatically changed the outcome of each competition. The Cubs went on to lose, the Pacers came back to win, the Steelers edged the Cards. But how much does psychological momentum actually affect the outcome of a series of competitions such as a best-of-7 game NBA Finals? The Finals of the NBA are set up in a 2-3-2 format, meaning that the team with the better regular season record plays the first two and last two games in the best-of-7 series at home. Before the start of the Finals, sports analysts discuss statistical data on matchups, and likely outcomes based on who wins which games. The underlying subject of much of this data is how well teams cope with momentum swings. How does losing the first game at home affect the rest of the series, for instance? How does a team that goes on the road deal with losing its first two games, or winning its first game? In the NBA Finals, when the home team wins their first game they have an 80.4% chance of winning the series. Let’s translate that: when the visiting team loses the first game the chance of them winning the series is 19.6%. For either a Home loss or a Road win in the first game, there is an equal 50% chance of winning the series (WhoWins, 2009). After that, it goes all higgly-piggly. 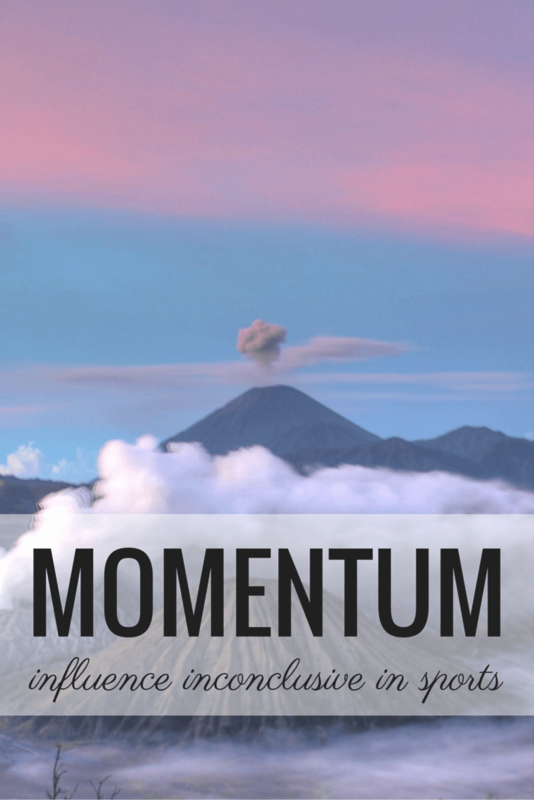 I believe momentum has a lot to do with winning or losing No matter if it is a game or anything else in life. Where do you get this stuff? It’s great. I love your blog. Just another thing I never knew about – this momentum helping the team to win thing. I can see how that would work though. I believe in momentum, granted it is with board games (particularly taboo), but it definitely exists. Interesting article. 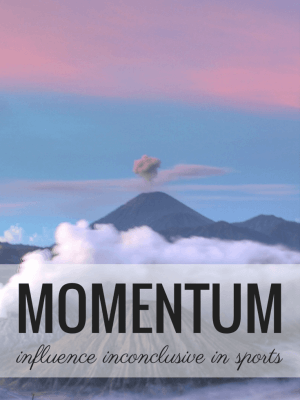 Of course momentum exists. There’s proof everywhere. Good post. Very interesting analysis. I believe we can see this momentum effect in sports and in our own lives. Momentum in sports exists if only in the mind. I LOVE it when you bring in Hockey examples in your team sports lessons in your blog posts! This reminds me of the saying: Success begets Success. Plus it reminds me the importance of building momentum. I think I might get myself a copy of WhoWins 2009. Turning things around probably works in a similar way. Is that one of the reasons why professionals will compete against easier opponents they are sure to beat? Momentum plays a big part in (real) football. A goal against the run of play will always change the momentum – although you can’t always predict whether the (better) losing side will crumble, or come back with renewed vigour.